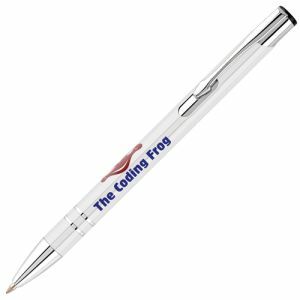 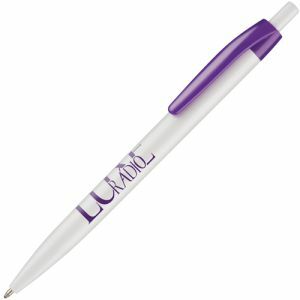 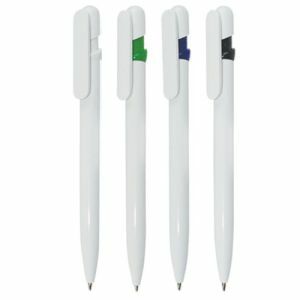 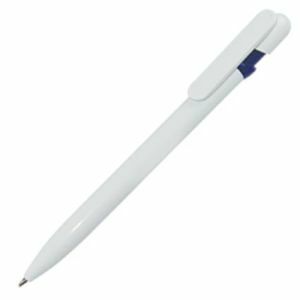 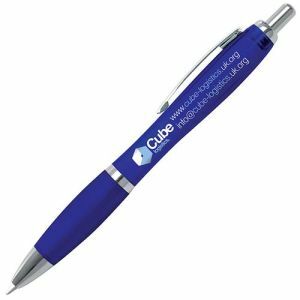 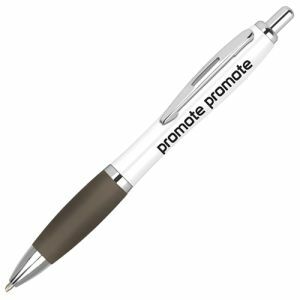 Promotional Rhin Ballpens, a branded pen with a push-button retractable mechanism and a large print area printed in multiple colours with your company/campaign name or slogan. 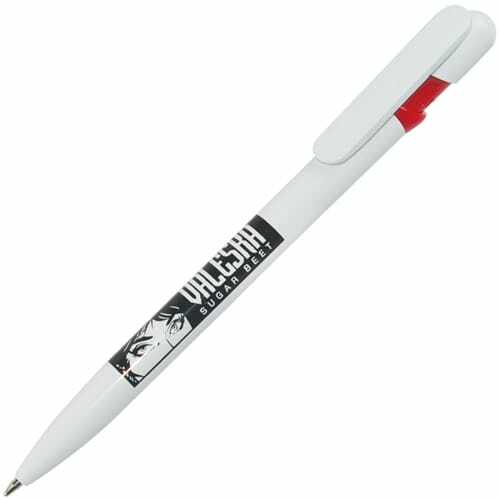 Perfect for maximised exposure of your artwork every time this handy pen is used. 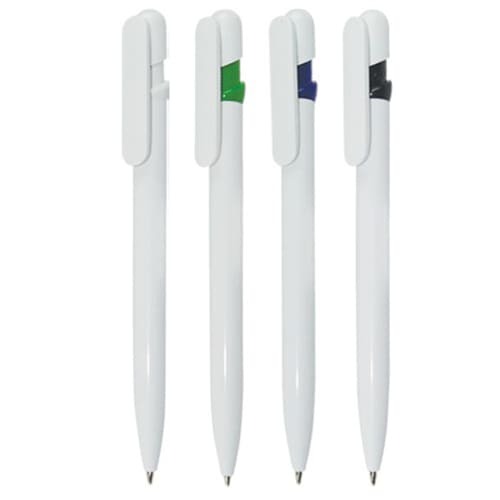 These personalised Rhin Ballpens have a solid white body with a coloured accent around the mechanism. 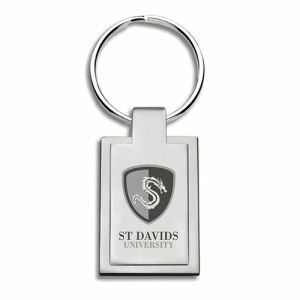 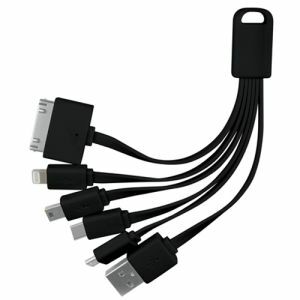 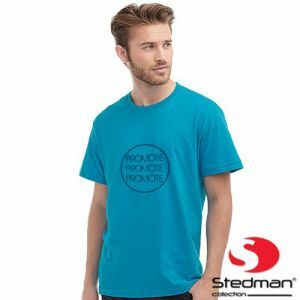 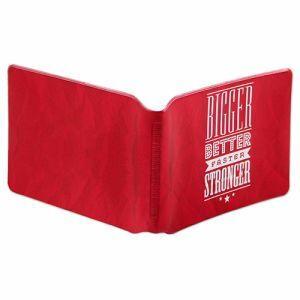 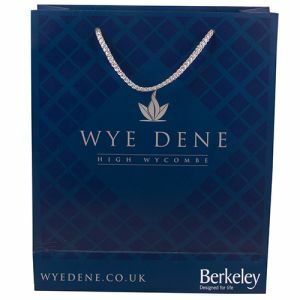 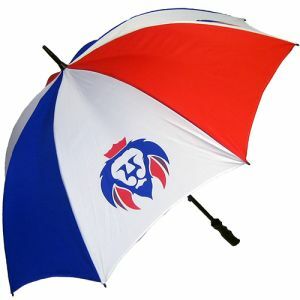 A minimalist, modern design that is certain to add a touch of class to any campaign or business.